Home/Newsworthy/Has Europe lost her Innovative Power? Has Europe lost her Innovative Power? 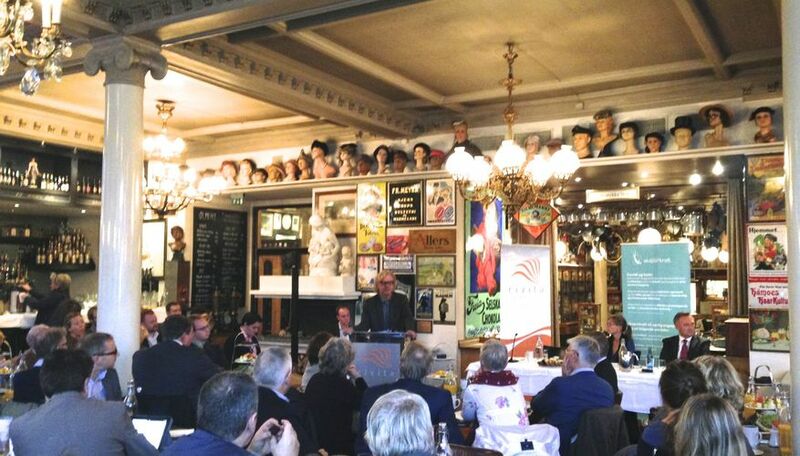 200 leaders within business, finance, education, politics - and even an European apostle - were gathered in Oslo today for a breakfast seminar on the topic «Has Europe lost her innovative power?», in light of the financial crisis. 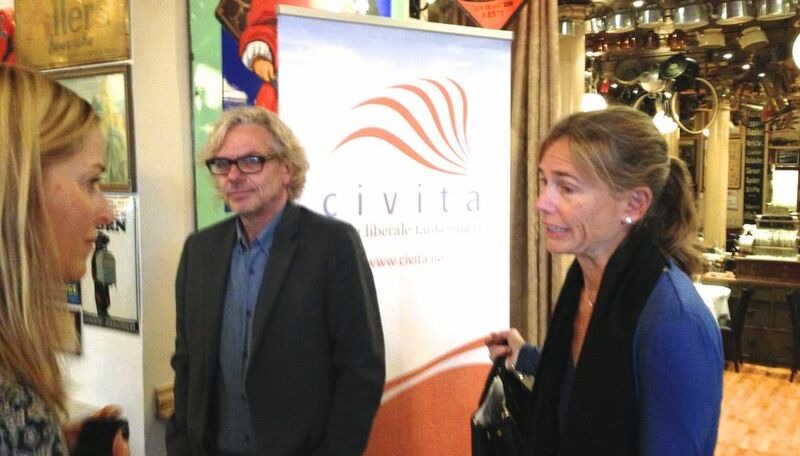 The seminar was conducted by the liberal thinktank Civita together with the Christian thinktank Skaperkraft (=CreativePower). Professor of international economics at Oslo University, Karen H Ulltveit-Moe, underscrored that Europe´s problems were not because of the financial crisis, but was about deeper issues: «The financial crisis has helped us in the sense that our eyes are opening up. We simply have not encouraged entrepreneurship like for instance in the US», she said. «Whereas the US has around 8% entrepreneurs, Italy has only 2%, and this is reflected in the migrations away from Europe, which loses ground», she maintained, while also showing that the situation is better in Britain and Scandinavia than on the continent itself. The economics professor also pointed at the romantic belief in Europe that «small is beautiful»: «That might be true, but small does not create wealth. Big companies create jobs, pay higher wages, and sell more of their products! But we must be willing to pay the price for that. It is painful to grow big, but it is worth it!» she said. Dr Ulltveit-Moe said that the situation is slowly improving in Southern Europe in that much needed reforms are paving the way for new business. Liberal politician Lars Peder Nordbakken also presented views on the innovation crisis in Europe: «Innovation is the source for growth in productivity. Competition stimulates innovation, but this requires our willingness to create a good environment. We need societal institutions that are transparent, just, and give equal opportunities to everyone. France. Spain and Italy have medieval structures that now are slowly being reformed, away from dependency on fuzzy networks and powerplays. However, the negative consequences are still there: The young generation emigrates to other nations and continents. And productivity decreases. In 2002 China and Italy both produced 2 million cars each per year. But 10 years later, Italy had dropped production to 350.000 cars per year, while China had increased to 15 million cars per year!» explained the Norwegian politician. Convenor of European Coalition of Apostles (ECA), Jan-Aage Torp, was deeply challenged by the seminar in Oslo today: «Even though this seminar was dominated by secular thoughts and lingo, it shows how we as the charismatic, Christian Church all over Europe are facing a huge challenge. Business, finance, education and politics in Europe need the Church to speak faith, teach productivity and ethics for substantive transformation and change on our beloved continent! Our biggest contribution is to speak both present and future hope to young Europeans! The Biblical Creation Mandate in Genesis 1:26-28 is a powerful challenge to the young generation to take responsibility and maximize their potential» says Jan-Aage Torp.